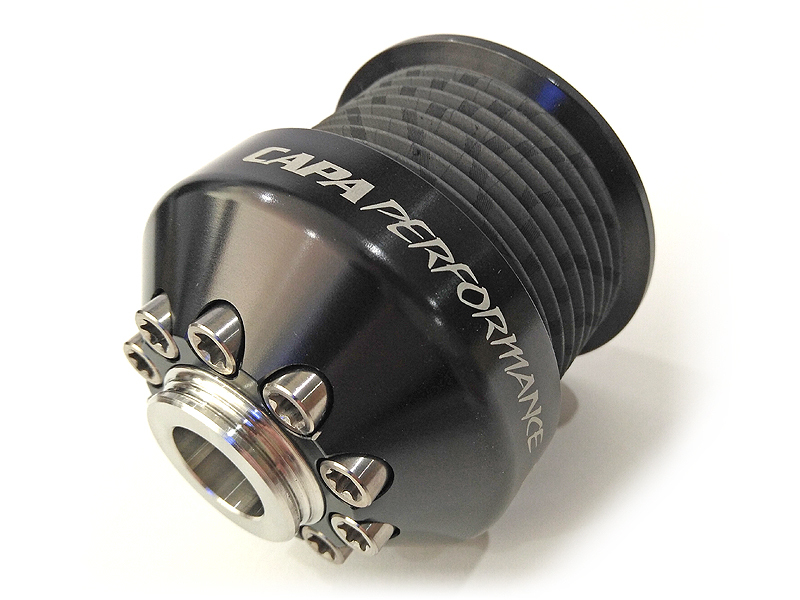 New to CAPA Performance. 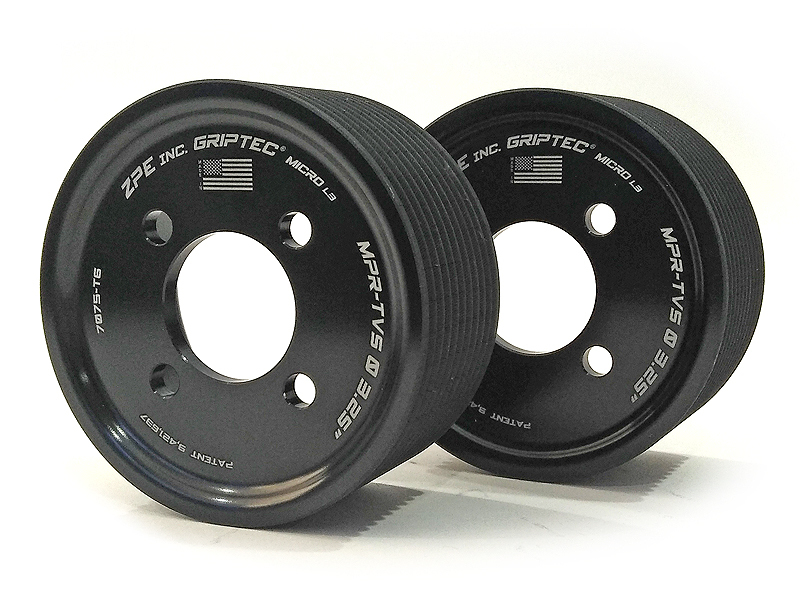 ZPE's patented GripTec pulleys offer more grip over conventional pulleys thanks to their unique micro machined surface. 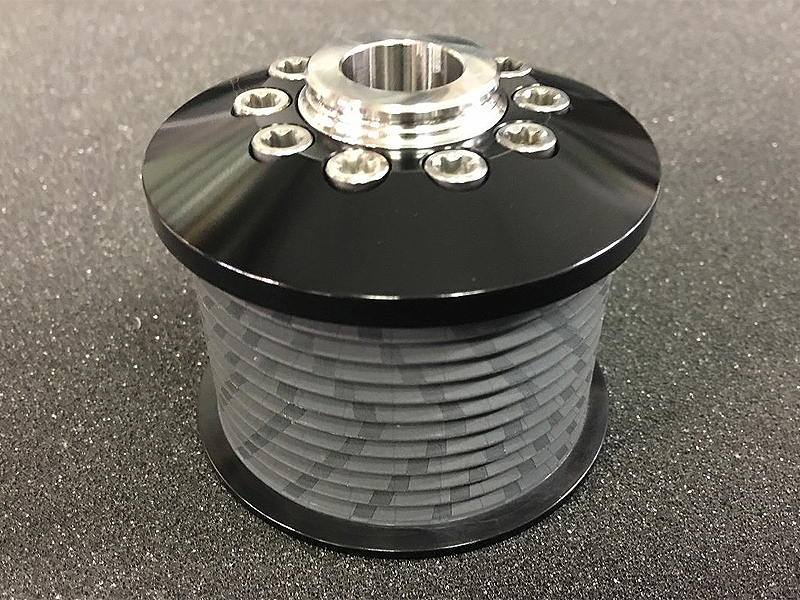 This unique surface offers more grip, less belt noise and improved belt life. 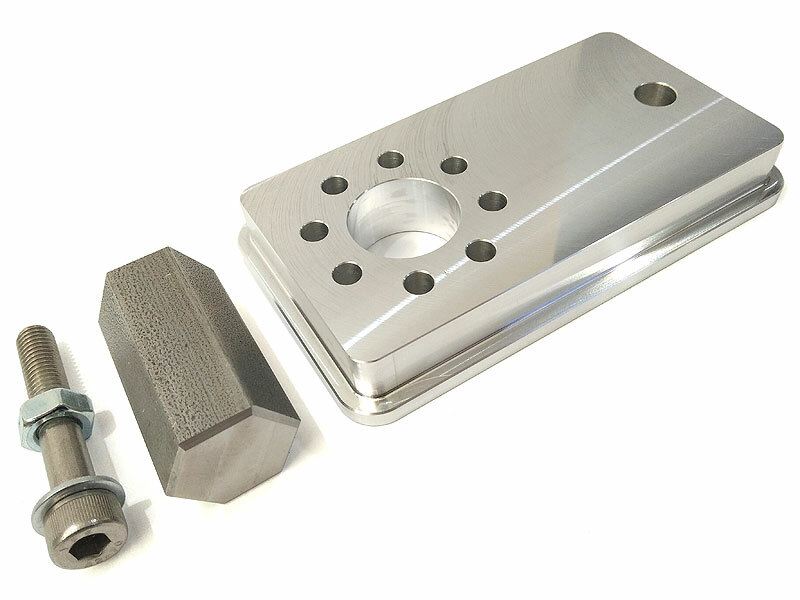 Billet 7075-T6 aerospace grade aluminium (stronger & harder than 6061 T6). 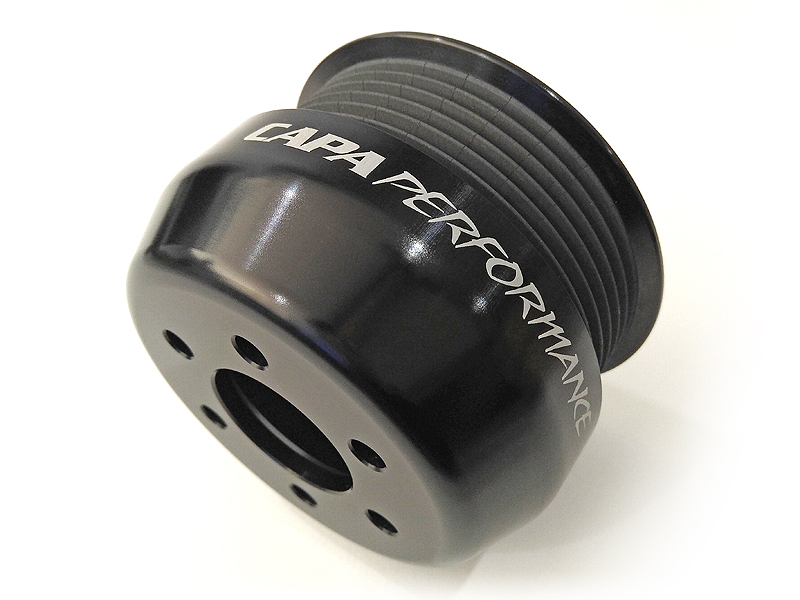 Patented GripTec micro machining technology. Improves belt grip. 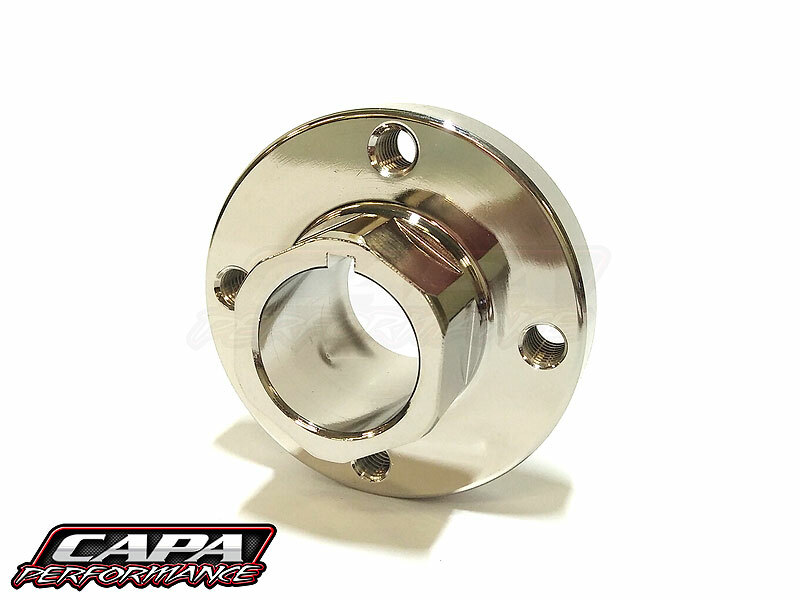 Also available to suit Lingenfelter 10-bolt hubs. 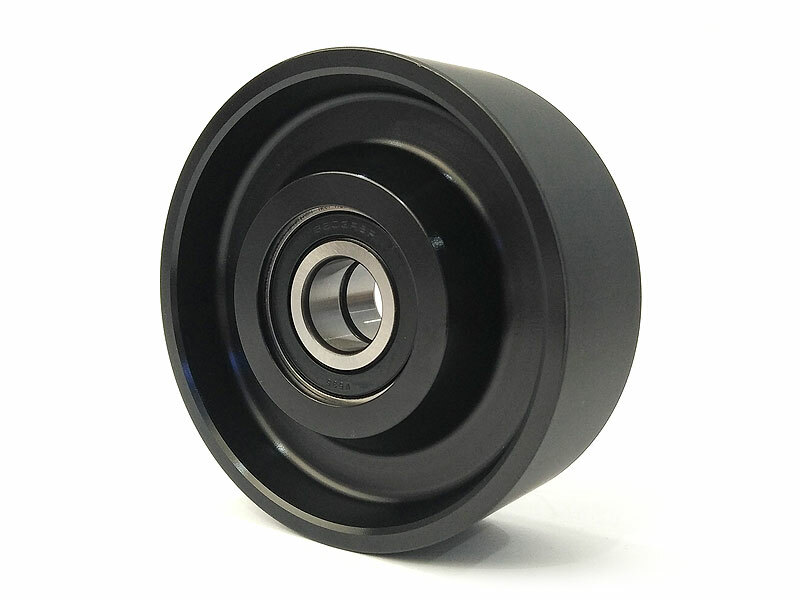 Various diameter pulleys available, please refer to the price list. Custom Offset to suit VT-VZ Commodore with 8-Rib Conversion. Includes Pulley Installation and Removal Tool. 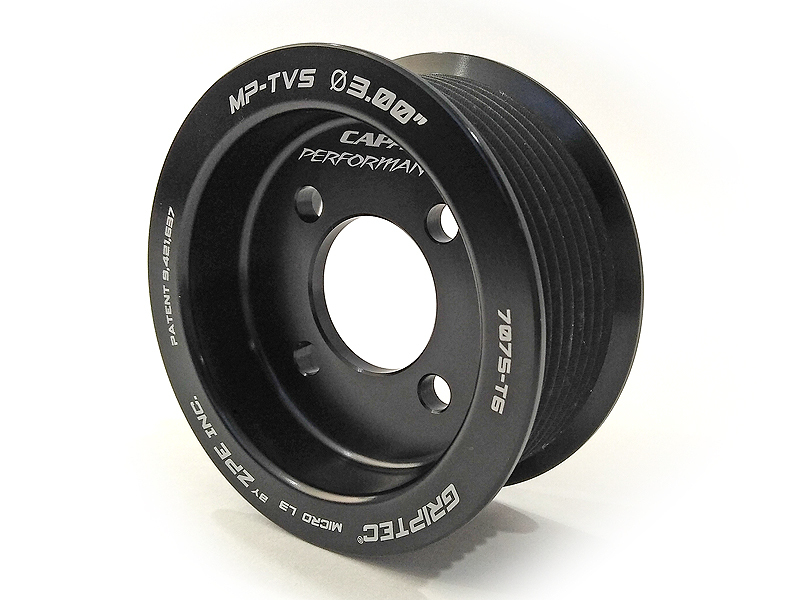 We recommend using a Gates 10PK 1448 RPM Belt with this pulley. 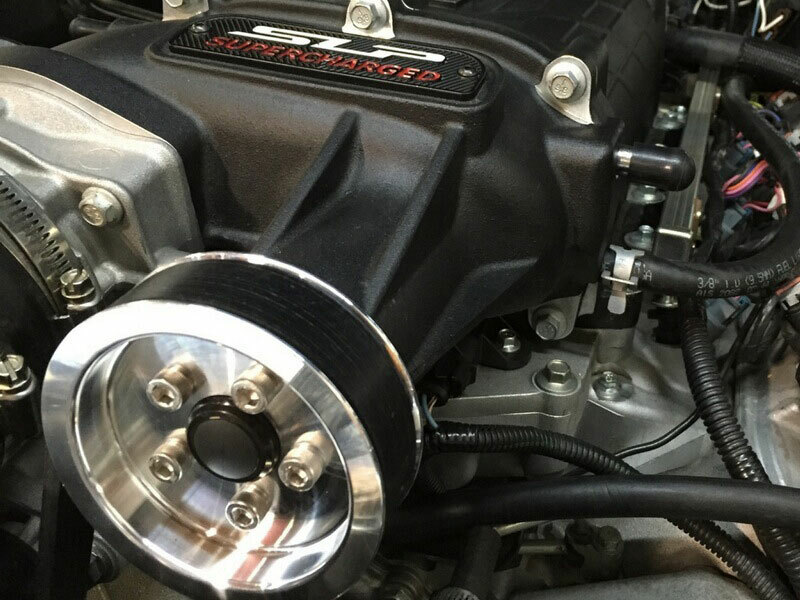 Suitable for Dodge Hellcat and Dodge Demon Engines. 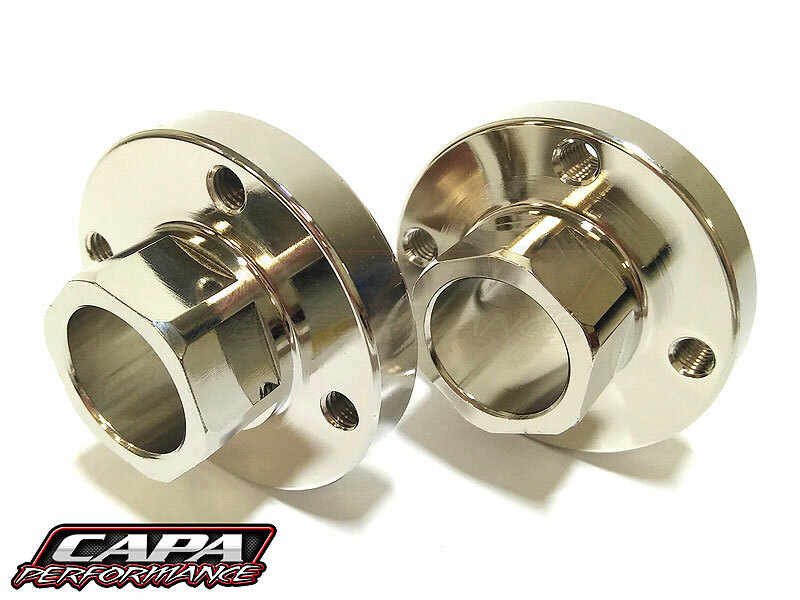 6-Rib and 8-Rib Pulleys available. Suitable for Heartbeat Superchargers Only. 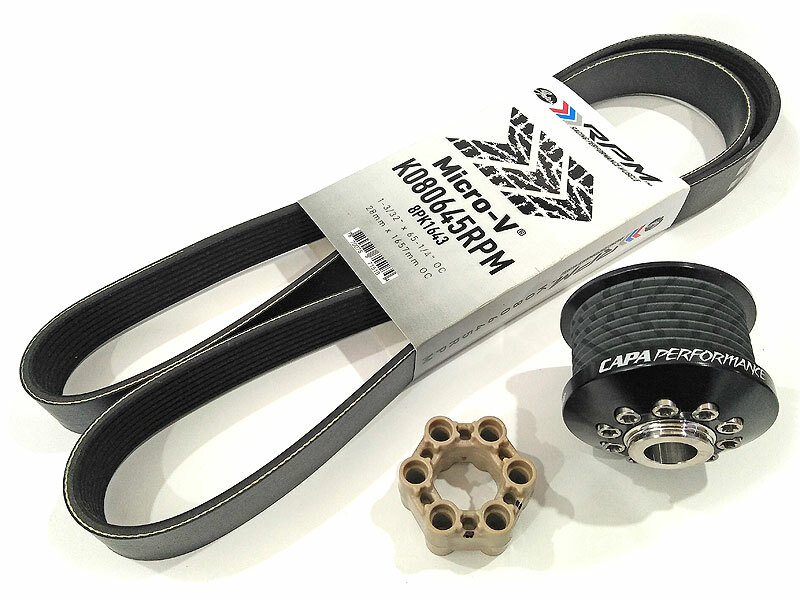 Suitable for GM and Mustang Kits Only. Does not fit heartbeat superchargers. 6PK2047 K060806 belt required (not included). 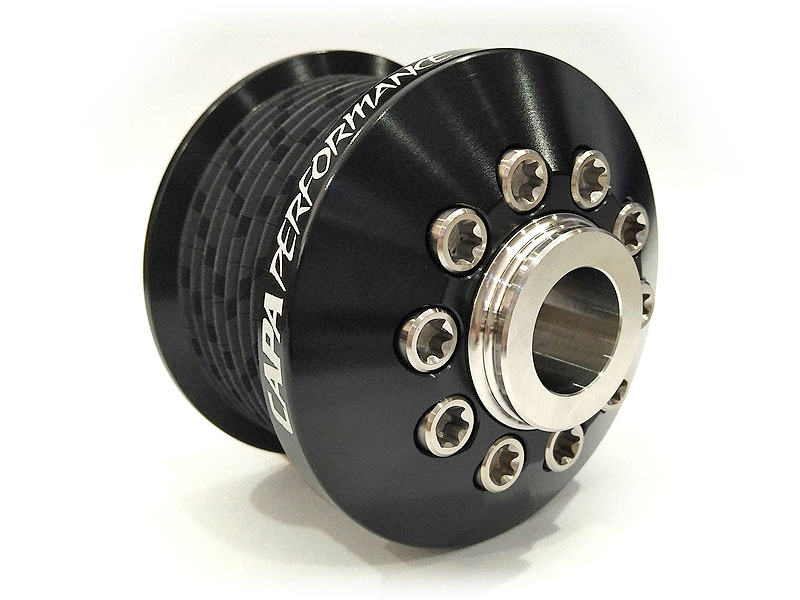 3.40" and 3.60" diameter available. 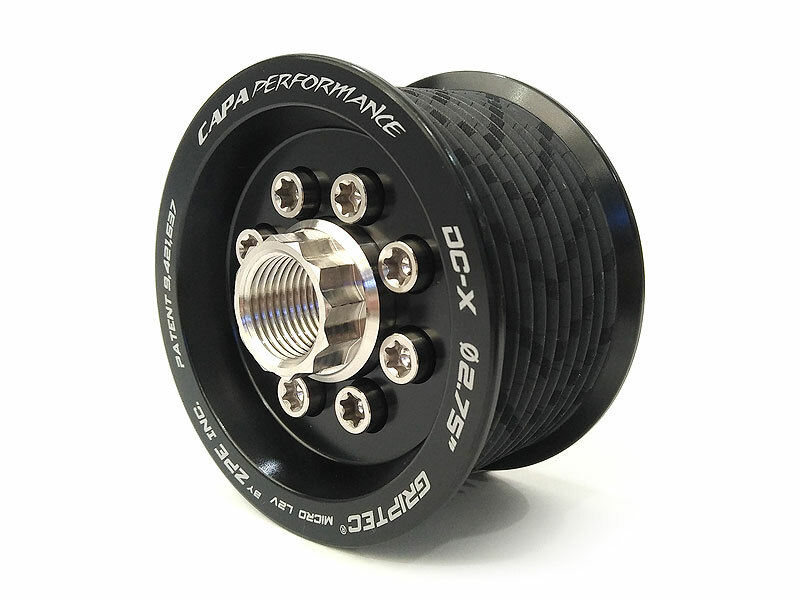 2.175", 2.30" and 2.40" diameter available. 8-Rib, 10-Rib and 12-Rib Available. 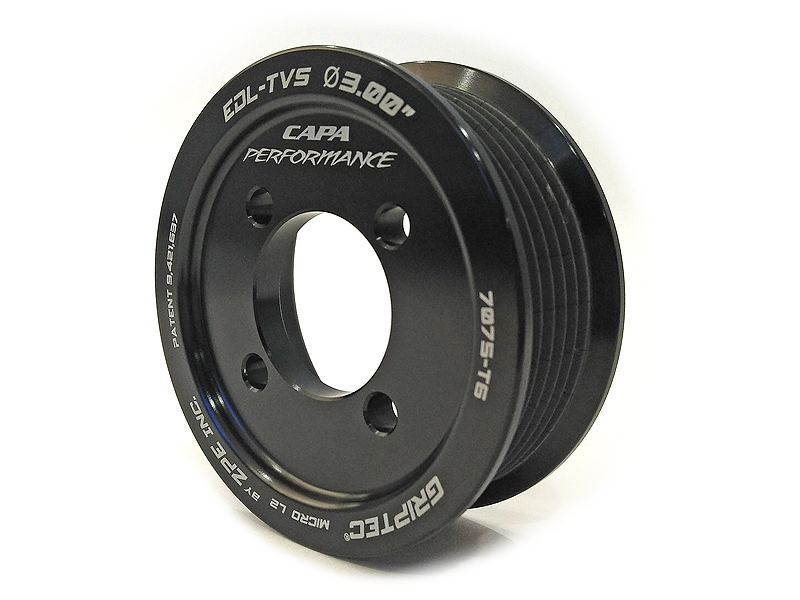 Standard and Offset Pulleys Available. 8-Rib and 10-Rib (COPO) available. 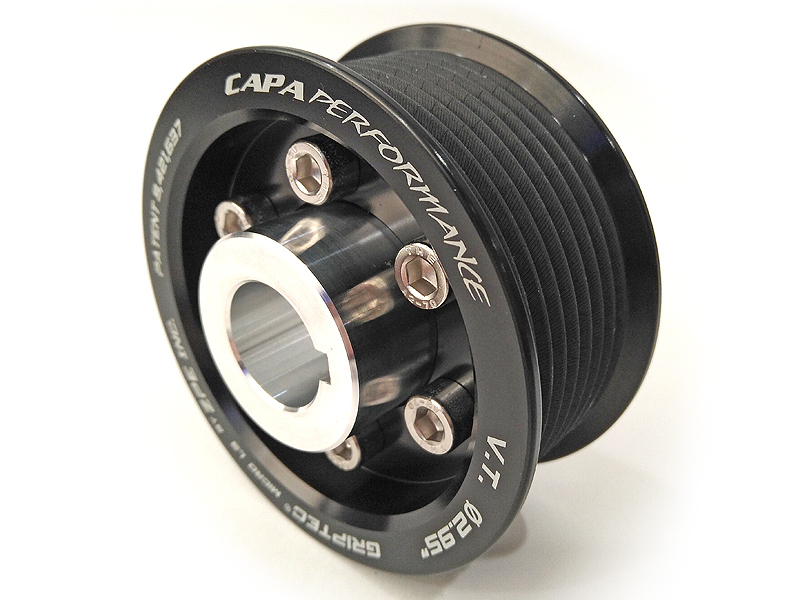 Suitable for MP112 / MP122 Superchargers. 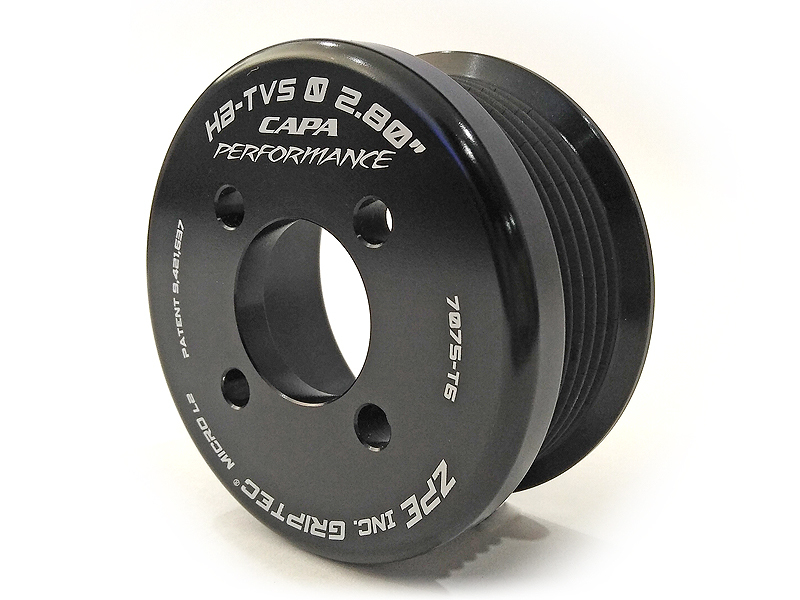 Allows you to run Magnuson TVS / ZPE 4-Bolt Pulleys. 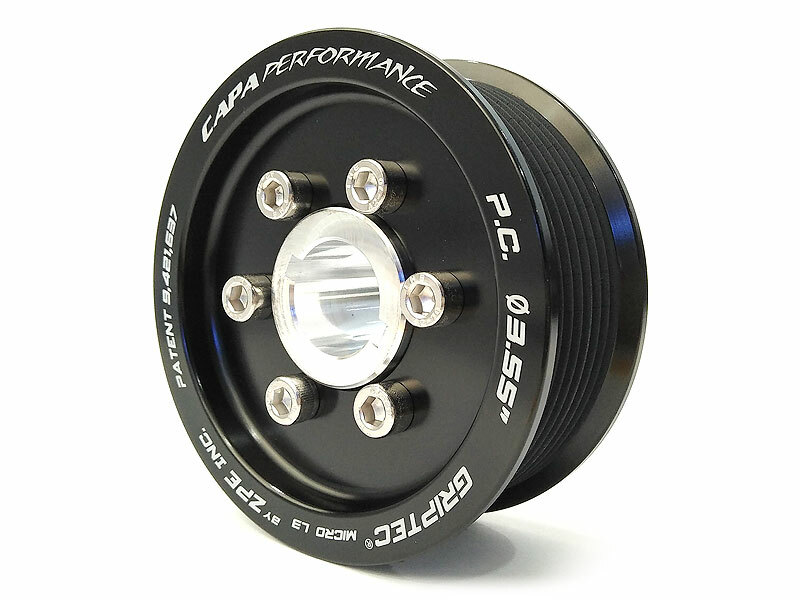 Please Note: Rear Hubs are Pressed On. Price is for two hubs.